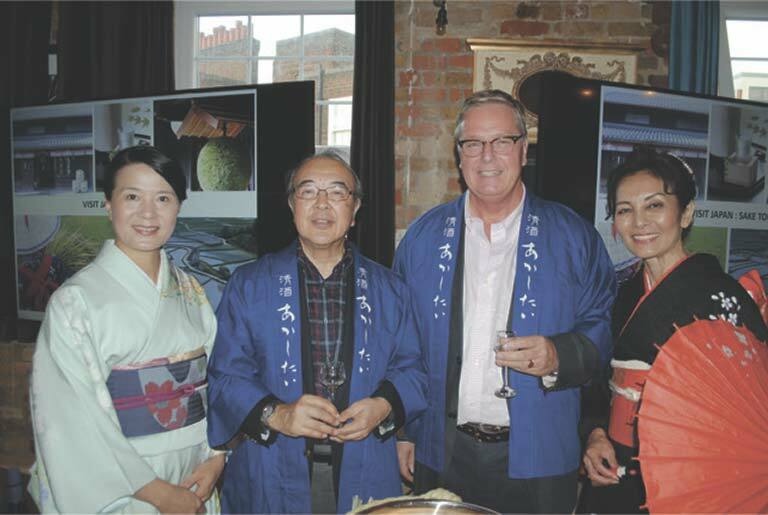 Over many years, Sake Samurai UK (SSA) has been supporting British companies in building stronger relationships with Japan. 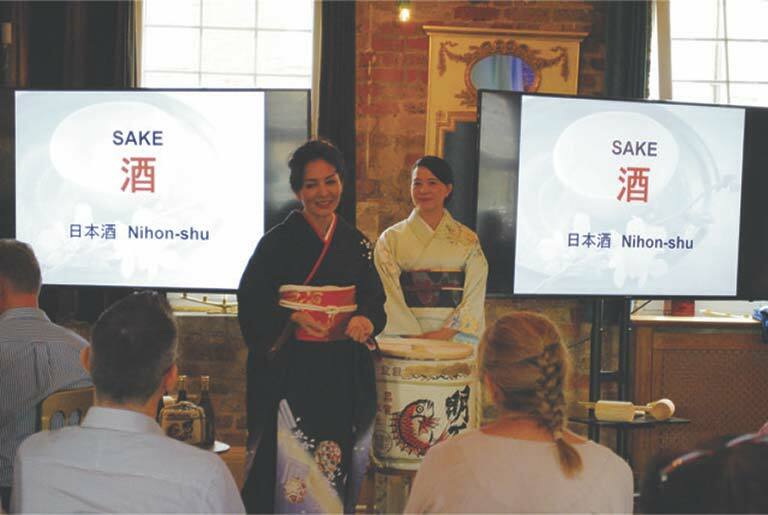 Accordingly, SSA were delighted to be approached by a Japanese cultural consultant Ms Sarah Parsons to provide insights into Japanese culture to employees of the Waterman Group. Having been recently acquired by the Japanese company CTI Engineering, the Group were looking for a training day for their non-Japanese executives. The training took place at a unique venue called the Victorian Loft in Southwark, a peaceful, spacious and cosy environment for lectures and networking. To sixty young business people, Sara introduced her invaluable experiences in Japan through her JET programme and gave her precious advice on cultural differences between Japan and Europe under the topic of ‘Working with Japan’. After a long day of learning about Japan, Rie Yoshitake and Mio Komatsu from Akashi Sake Brewery talked about Japanese culture and people through the national drink of Japan, sake or “Nihon-shu”, before serving refreshing sparkling sake to start a relaxing evening of networking. It was very encouraging to see that sake was no longer a stranger to Londoners after all, and to see that people were already familiar with the concept of a sake fueled networking event.